lures, swivels, snap, clips, fishing line etc. 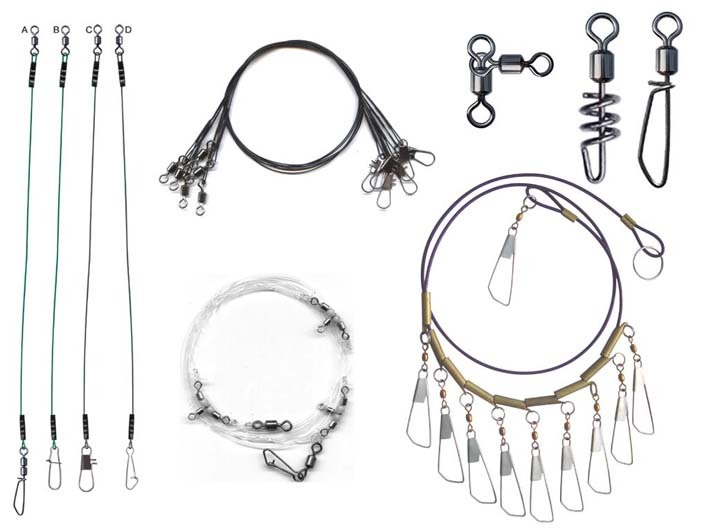 we sell kinds of fishing tackle and accessories such as fishing tackle and fishing hooks and fishing net and fishing lures and swivels and snap and clips and fishing line etc. please feel free to contact us if you have some interests to our products, thank you! We specialized in fishing tackles, we can supply you fishing rod, fishing reels, fishing hooks, fishing lures, fishing hooks, fishing line, and all the accessories like swivel, snap, and so on. Welcome your inquiry. Thanks very much!